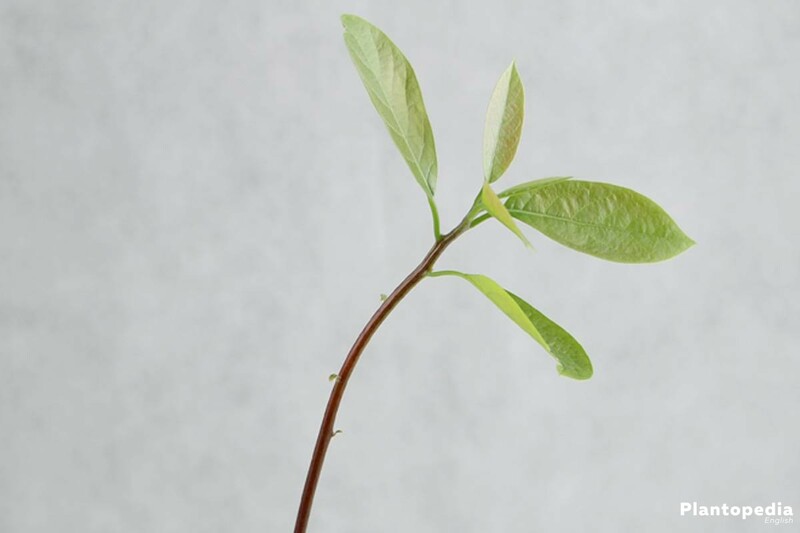 The avocado, also being referred to as persea Americana or persea gratissima belongs to the laurel family and is home to warm and dry climates. 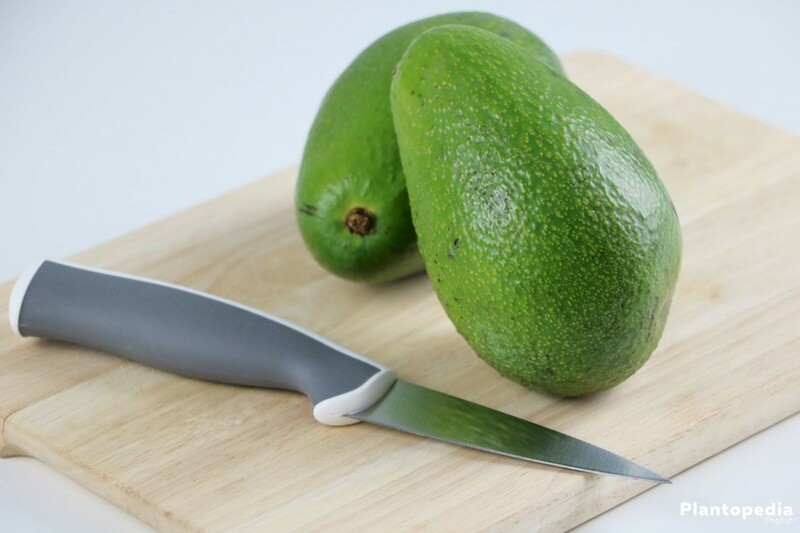 Avocados from a supermarket are often lacking quality and are rather expensive as they experienced quite a long journey. It is surely worth a try to plant your own avocado tree. 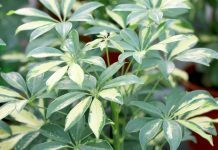 With these plant instructions you will be informed about how to properly plant and cultivate and take care of this exotic plant. The avocado tree reaches a height of 15 meters and originates from the south of Mexico. The fruit is being cultivated in the tropic and sub-tropic Central America for approximately 10,000 years. 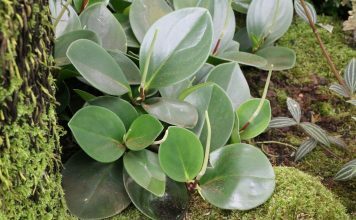 The Spanish brought the plant to Chile, Madeira and the Caribbean. 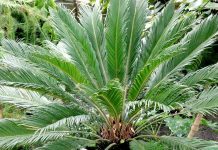 During the 19th century, the plant came to Madagascar, Africa, the Philippines and Malaysia. The plant is being cultivated in and around the Mediterranean starting with the beginning of the 20th century. 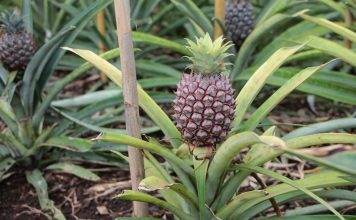 The cultivation of the plant in the tropics happens with over 400 crop varieties involved. 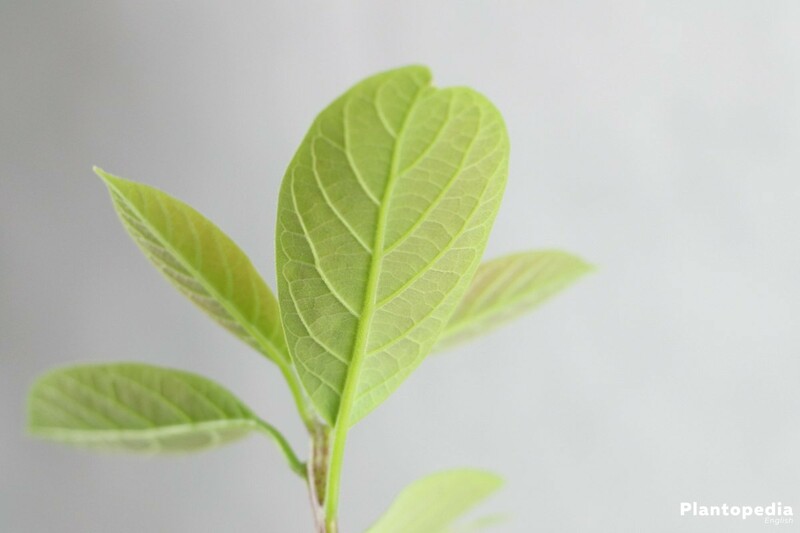 The plant also reached Israel, South Africa, Peru, Chile, California, New Zealand, Australia and the south of Spain (Coast of Granada and Malaga). 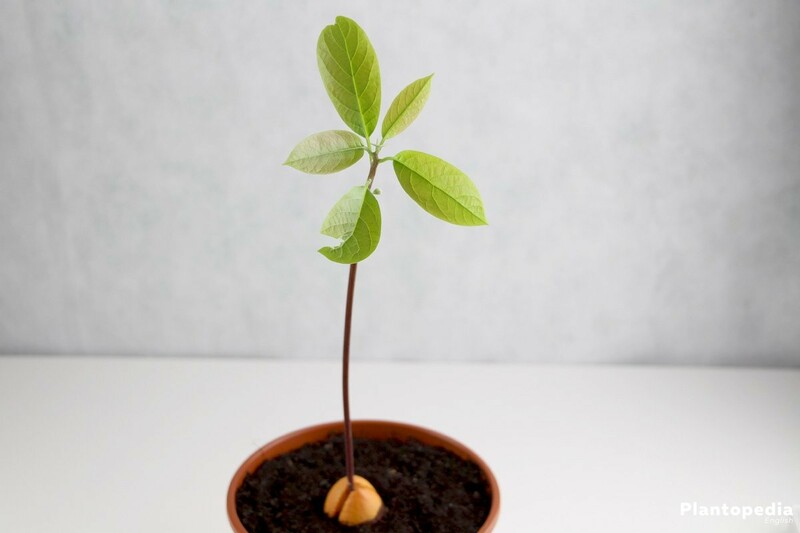 The avocado tree is an evergreen plant, which rapidly grows in warm and dry areas. The first fruits on the tree will appear after about four years. In order for the avocado tree to be pollinated, it requires two different tree species. The avocado tree generally multiplies with its avocado core, the seed. There are three different methods for multiplication for the core to grow. The exotic avocado can also be cultivated in the central European climate. 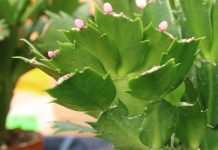 If it is not being cultivated outside, it also grows in continental climate conditions. The ideal planting times of the avocados are the months January and February. 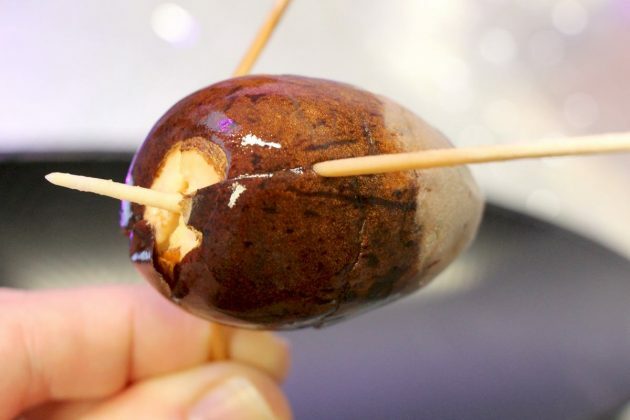 Cultivating an avocado indoors is not at all difficult. 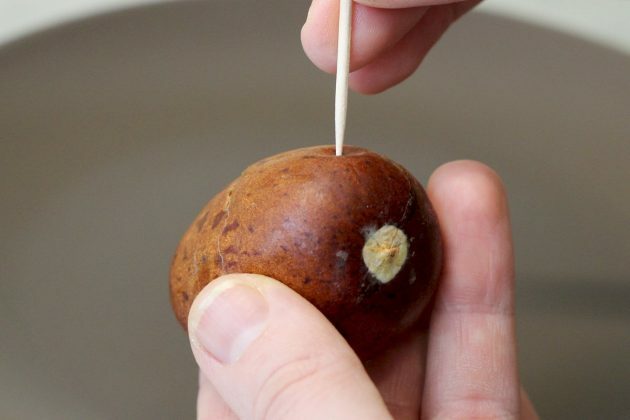 For this, you will require a bucket or pot as well as an unharmed avocado core. 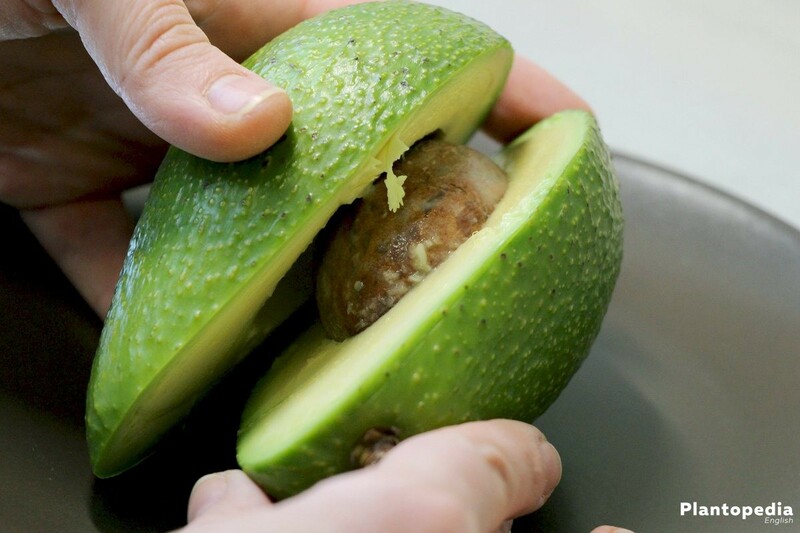 You can naturally use an avocado from the supermarket. The Kern should not carry any pulp and be stuck into the earth with its thick end. The top should stick out and be visible on the ground. 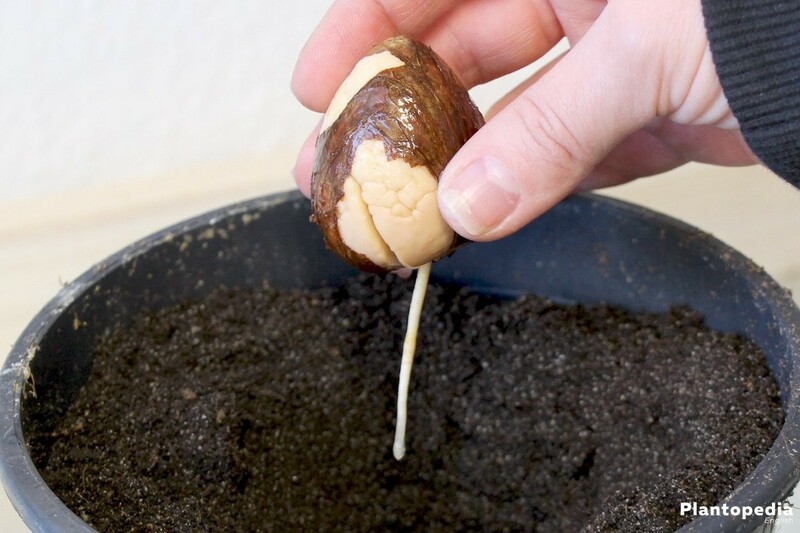 If you would like to cultivate avocados by yourself, it is important that you keep the soil inside the pot moist at all times. Until the first offspring becomes visible requires patience. You need a lot of time for cultivating avocados. The core of the avocado will drive out after six to eight weeks to have grown an offspring. This offspring will present itself as rather unsightly and barren at first. Don’t be shy and cut off about ten to twenty above the avocado corn top. 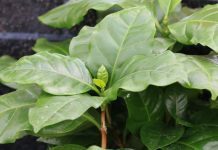 This way, more presentable shoots will grow and the plant will subsequently seem more bushy and full. 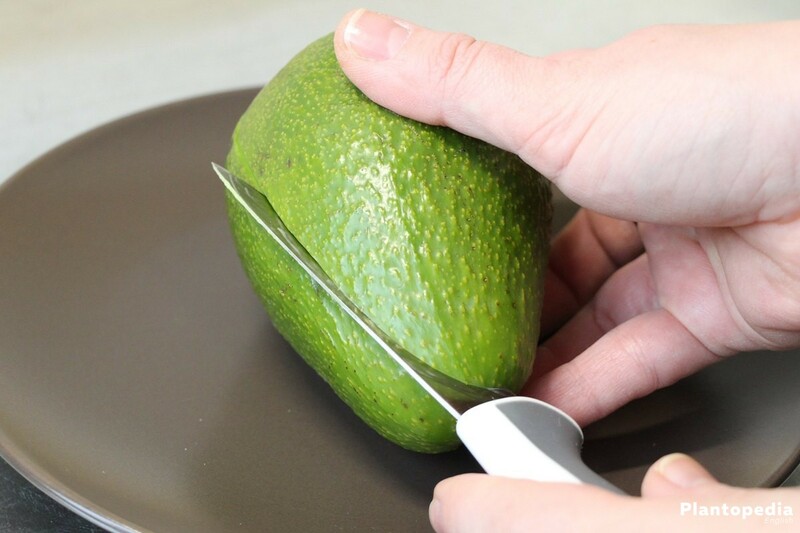 This cultivation method also uses the core which remained from the pulp of the consumed avocado. Now stick the core with its thick end in a downward direction into a water glass. Subsequently fixate three toothpicks onto the core. Do not stick them inside too tightly, just enough for them to have enough hold. 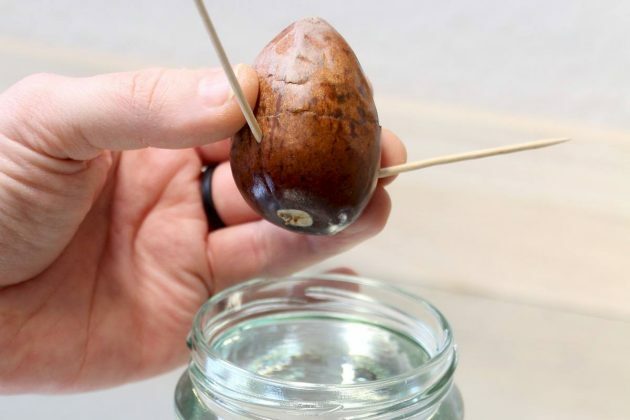 With this construction, the avocado core will stand in an upright position inside the glass. 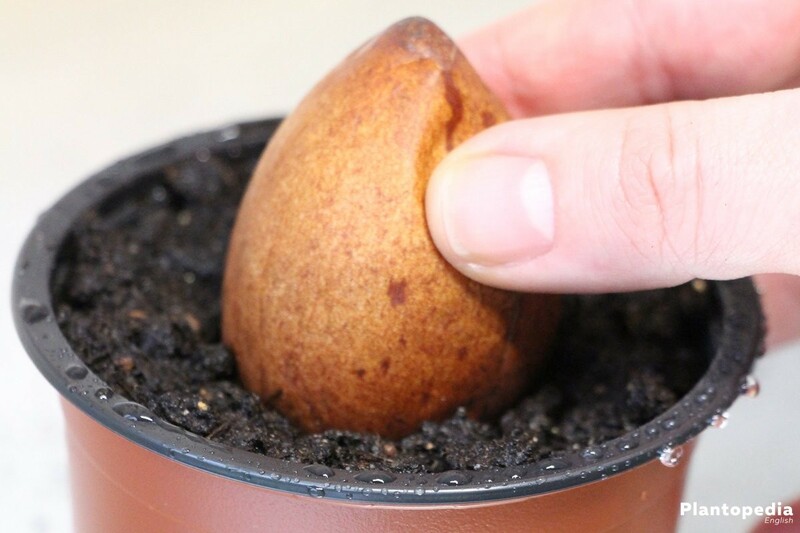 Afterward, the glass should be filled with plant substrate and water just below the top of the core. It is recommended to fill the glass with aluminum foil or paper from the side. It should be left open to the top. 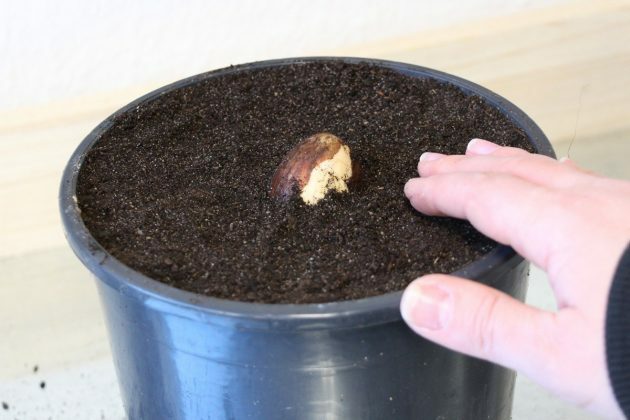 In order for the core to properly sprout you should keep it at a warm and dark location. The temperature should be approximately 20 degrees Celsius. At this point, further patience will be required. After four to eight weeks, the first roots will show and the sprout will begin to grow. You should keep the water level at constant during this time. When you discover the first roots and shoots of the seedling, place the glass at a bright spot. Shelter the seedling from direct sun exposure. The glass should be kept wrapped as the roots shall never be exposed to the sun. 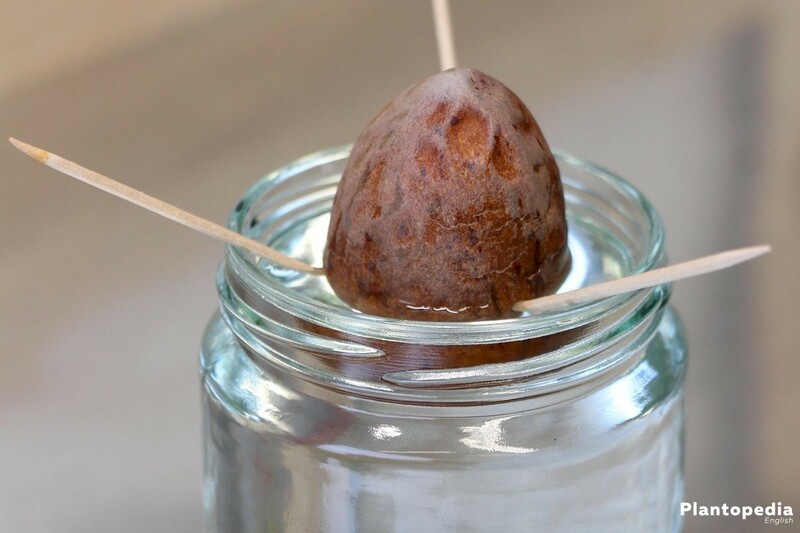 The ideal time for replanting the miniature avocado tree has come when the root bale completely fills out the glass. Use a substrate low on nutrients. The earth should not be too acidic and contain a high level of sand. The cultivation of the avocado is also feasible in a greenhouse. 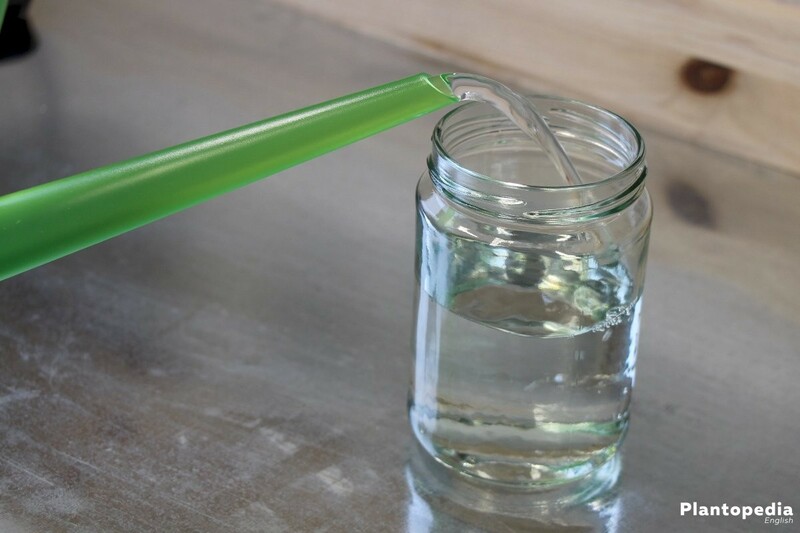 Like described before, either place the core in a flower pot or follow the water glass toothpick method. The prime requirement for the cultivation of an avocado in the greenhouse is a sunny, bright location. The greenhouse should be heated during winter. The avocado requires constantly warm temperatures. 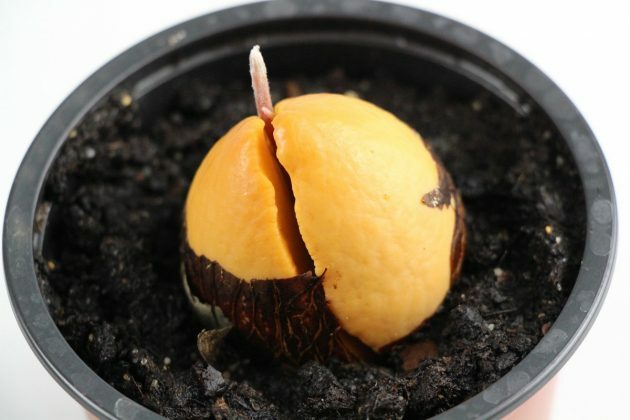 The first fruit of avocado trees which are cultivated from seeds or cuttings will show after four to six years. 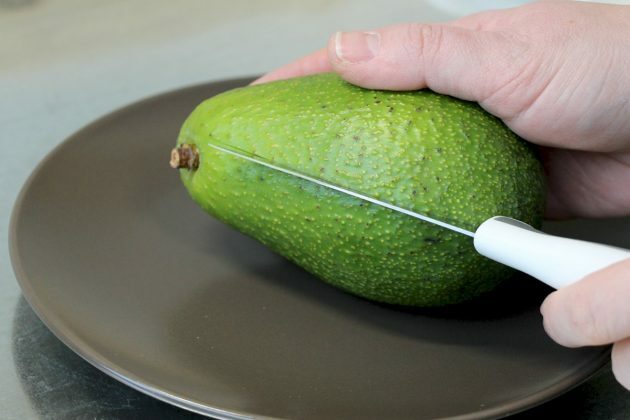 Assume that you will not have any harvest from your avocado tree for the first ten years. With our climate conditions it is at all rather unlikely for it to ever carry fruits. The reason for this is that the avocado does not belong to the self-pollinators and our warm periods are too short in order for the fruit to properly grow. The avocado tree is, however, an attractive plant which is popular among garden enthusiasts; even if they might by lacking the capability of carrying fruit. 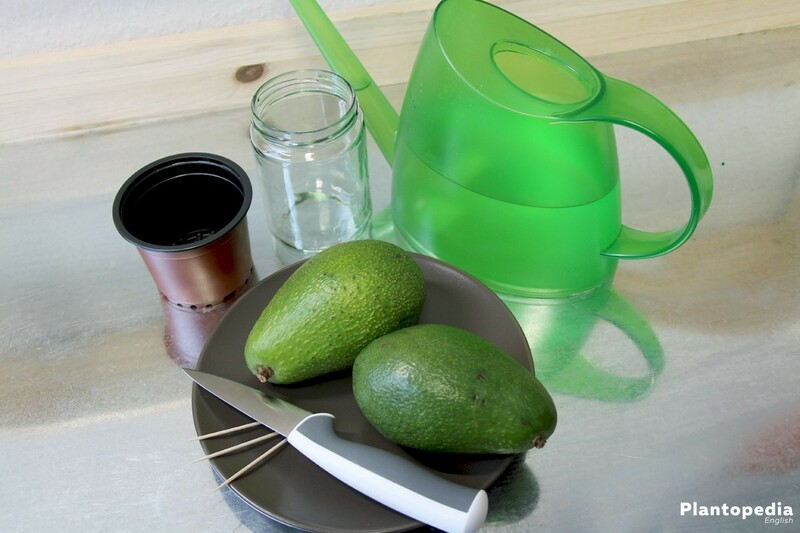 The avocado requires a mere small amount of water. 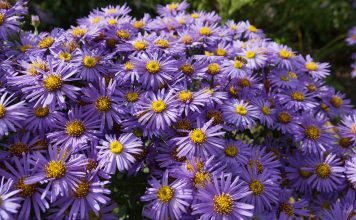 It does not tolerate soil wetness and should thus not be watered too frequently. You should also never completely let it dry out. Water the plant when the leaves begin to hang. On hot summer days it requires water daily, during winter you can water less frequently. The water should preferably be stale and lukewarm. 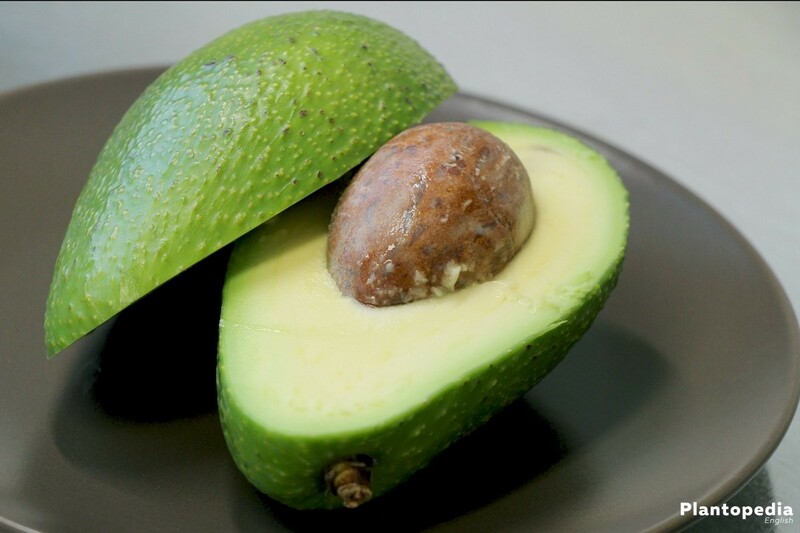 The avocado should be fertilized for the first time when it reaches an age of between four to six months. 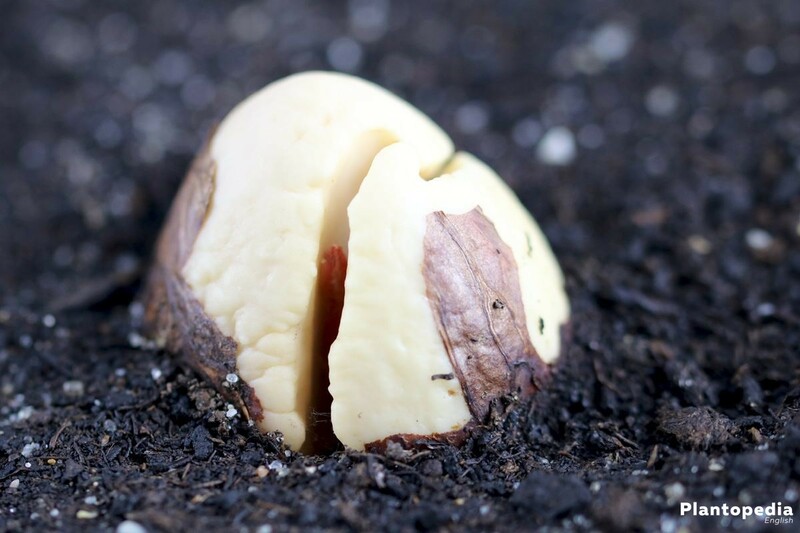 At this point in time, the young avocados draw their nutrients from the core, which is why you should be wary with the usage of fertilizer. 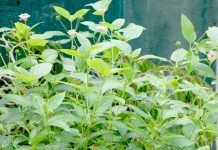 Suitable are fertilizer for citrus fruits or bucket plants. The initial dosage should be at the most one third of the cited concentration amount. The amount of fertilizer should be slightly increased. 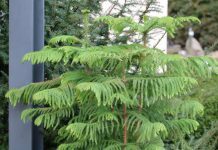 The fertilizing should occur every two weeks, during winter should fertilize less frequently. 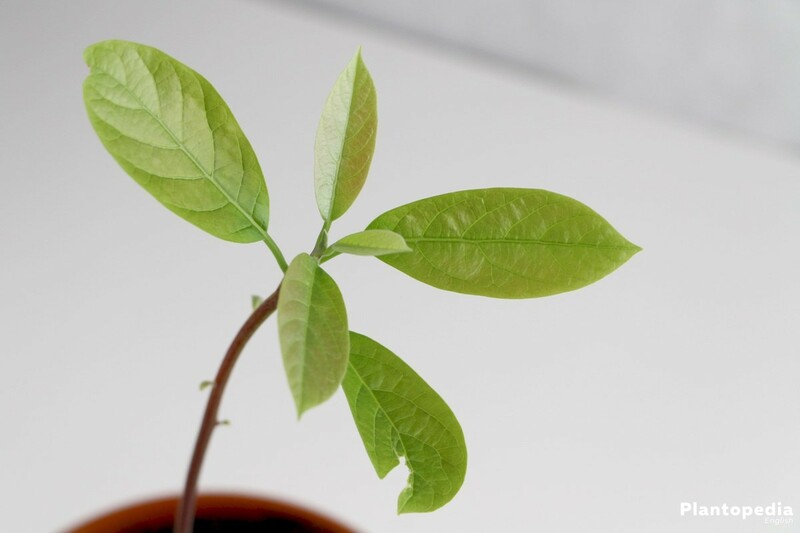 If you leave the avocado plant on its own and do not assist it in its growth, it will probably grow only one shoot. This will grow straight upward and at some point bend to the side. The only remedy is a radical cut of the plant top. 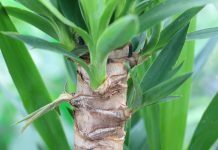 You will be able to discover newly grown side shoots on the plant, which will, at this point, also grow straight upward. These should be, after some time, cut as well. Avocados are mostly branching out really well when the top has been removed. 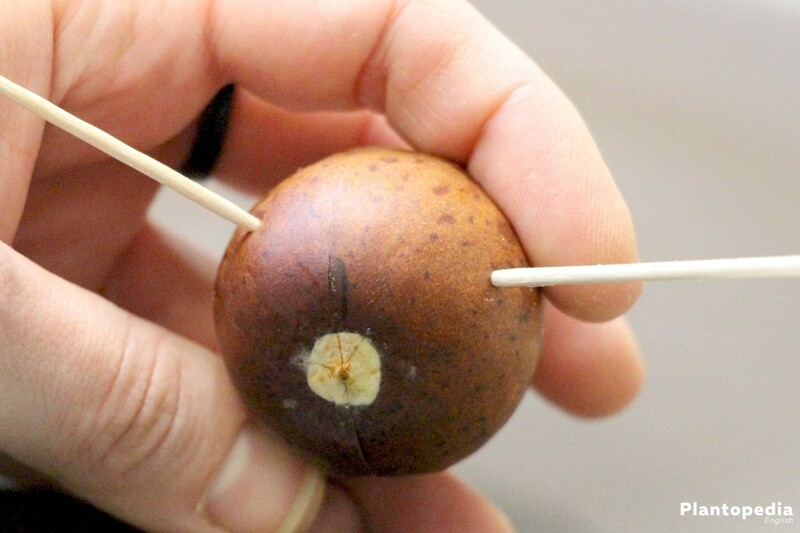 Uncut avocado plants are rather inert in their growth. Avocados are robust enough to stand outside until the occurrence of first frost. At this point it is urgent to get them inside though. 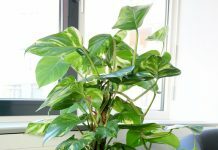 If the temperature differences are too high, the plant will spread out too fast. 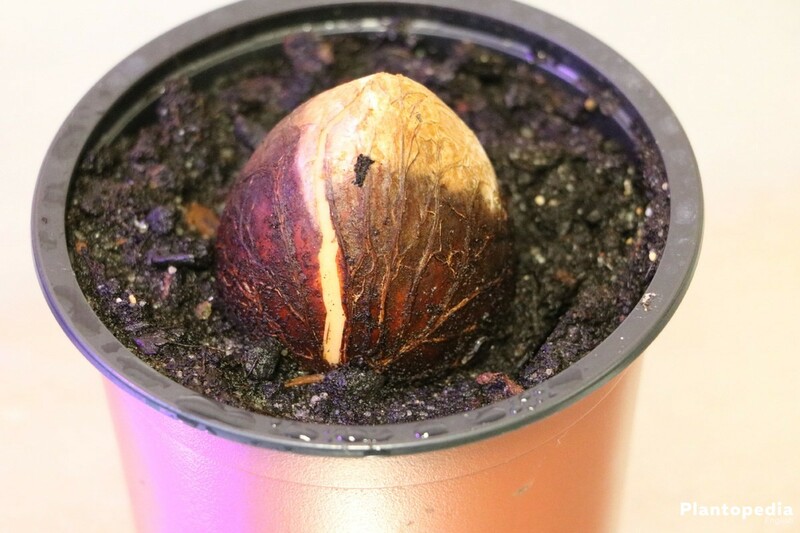 To prevent this, you should bring the avocado plant inside during mild temperatures. Ideal is a bright location with a constant room temperature. Do not water them too much during winter. The soil may get dry. Avocados are tropical plants and require a high humidity. Warm temperatures often lead to brown leaves. 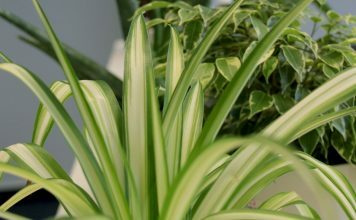 To prevent this, you should spray lukewarm water on the plant every two to three days. 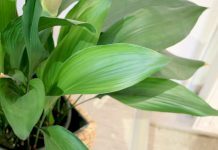 In spring, when there are no nightly frosts, the plant may be placed back outside. It will subsequently remain outside until autumn. 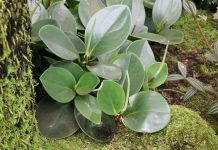 The robust plant is particularly susceptible to catching diseases. Warm and dry airs are the perfect conditions for parasites to thrive though. 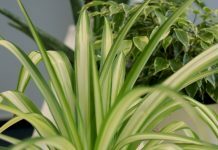 At this point, the plants are often being plagued by spider mites and scale insects. To prevent this, you should regularly shower the plant. One other disease which can occur with the avocado plant is root rotting. 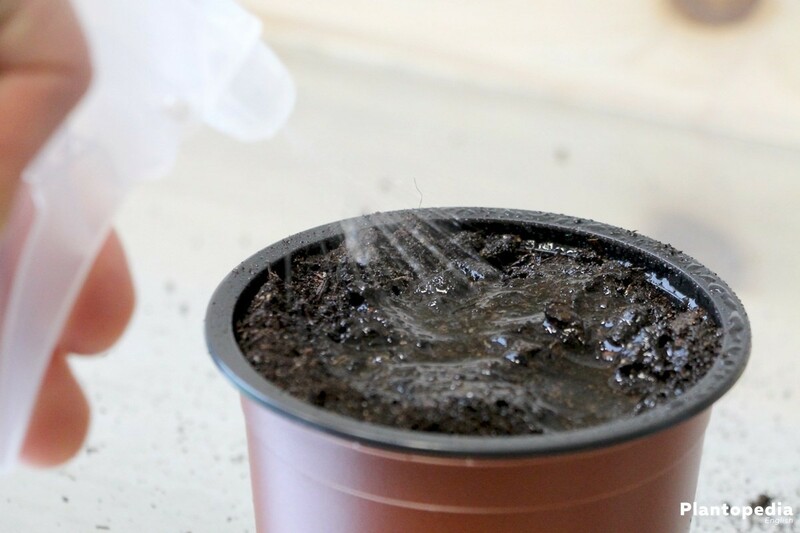 This occurs generally in the event that it has been watered too often. 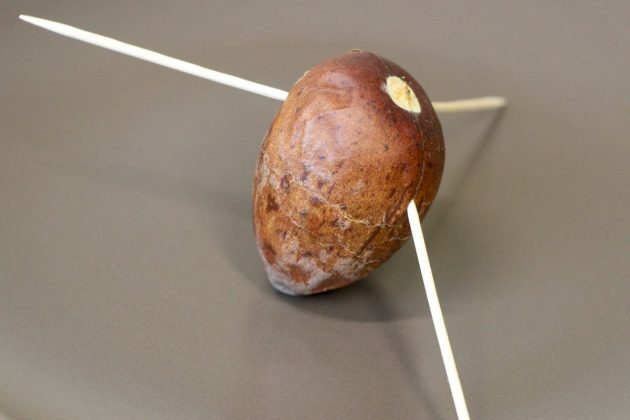 Avocados do not tolerate soil wetness. Root rotting is being caused by sac fungus. They primarily occur in moist areas and are affecting the roots. This results in a slow death. If the plant has been affected by root rotting, it seems measly and shriveled. The soil will emit an unpleasant smell. 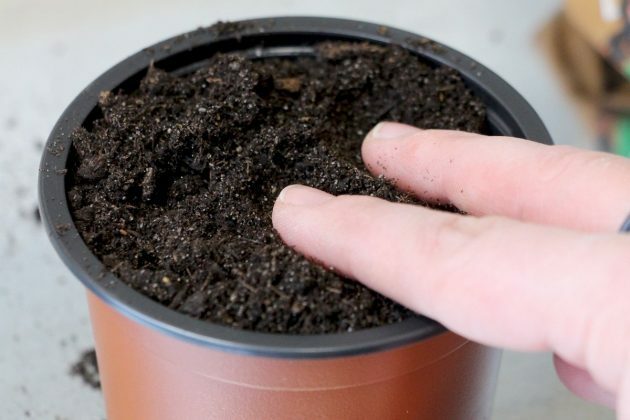 If you discover root rotting on your plant, immediately remove wet soil and supply it with fresh, dry earth. 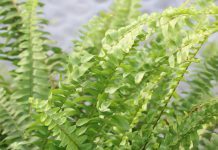 This often leads to a regeneration of the plant. Occasionally, avocados are suffering from fungal diseases; damages from insects or viral diseases are a rather rare occurrence. There has been one viral disease discovered which negatively affects the avocado plant, it is the so called “sunspots”. The rare virus can be distributed by seeds and pollen, not by insects. 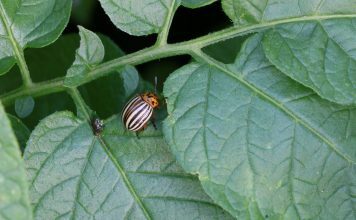 There might be a lot of insects which can harm the plant and the fruit, these only occur locally to a bigger extend though. They never cause as much damage on the plant as fungus can cause.